Assistant tutor on Inspiring-Photography.com tour of Lewis and Uist in March 2014. 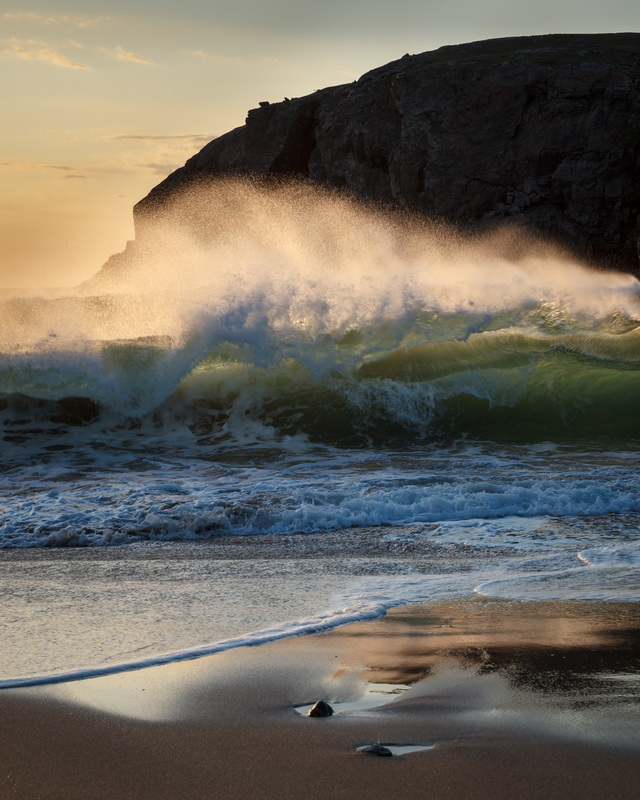 I am really looking forward to assisting Dimitri Vasieiou on the next photographic tour by Inspiring-Photography.com next month. 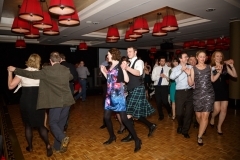 We have 12 clients and will spend 5 days each on Lewis and Uist. 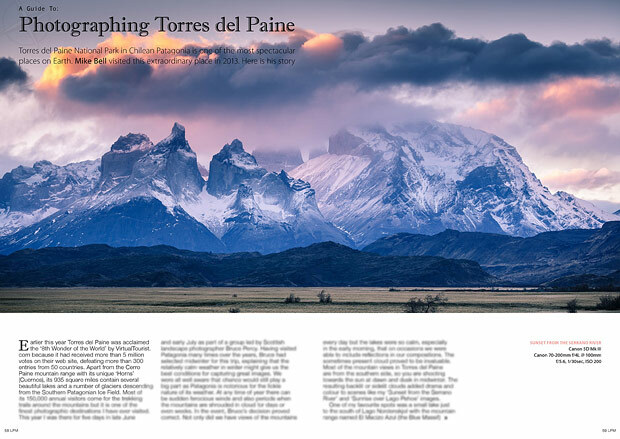 My latest article in this month’s Landscape Photography Magazine (Issue 35) is entitled ‘A Guide to – Photographing Torres del Paine’. 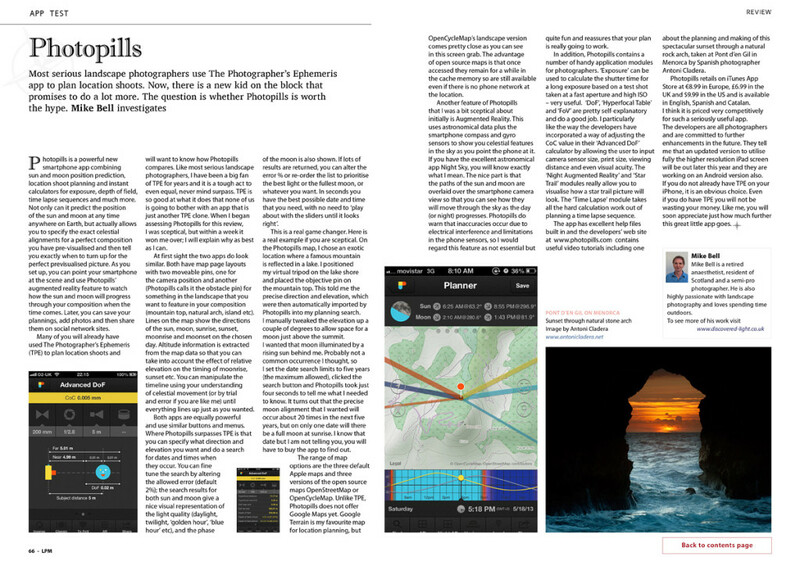 You can read more by clicking on the image or following this link but you will need to subscribe to read the whole article. 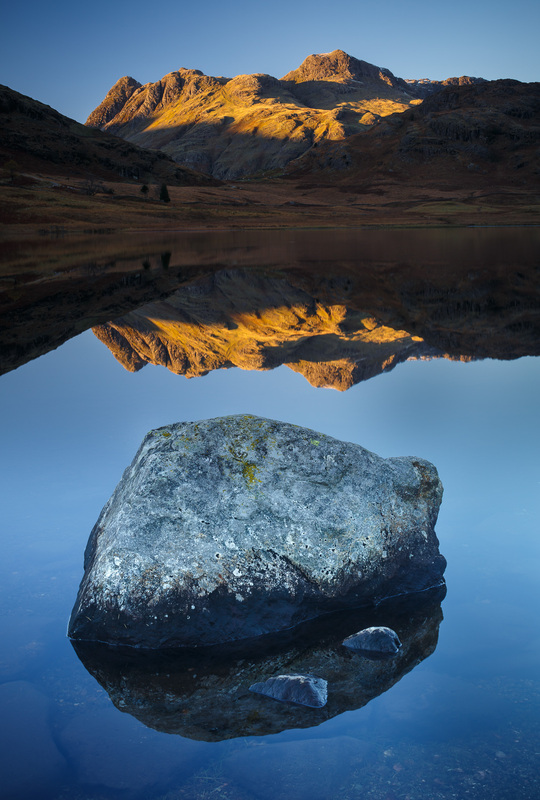 A gallery of my Torres del Paine images is now in my Portfolio section. 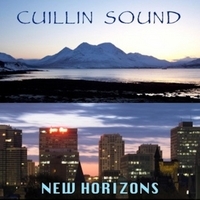 Last year I posted about some of my Hebridean photographs being projected to accompany live music written especially for the renowned wind trio Cuillin Sound. 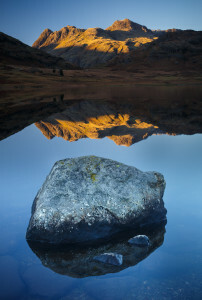 They also used one of the Skye photographs for their first CD cover. 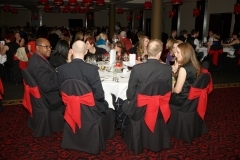 Click on the CD image for more info. 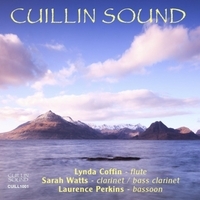 Now their second CD is out and it contains a bonus audio/video track of my photographs set to the same music by composer Rebecca Mackay of Raasay. 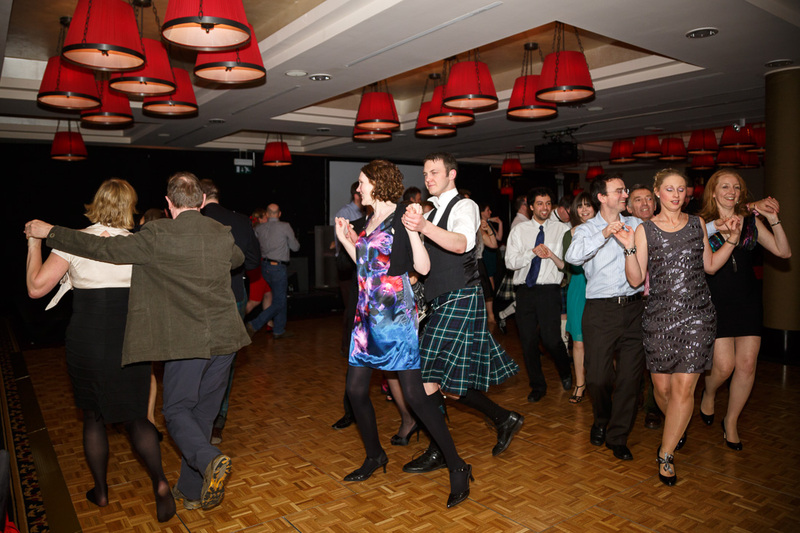 This time several new Raasay photos were included. 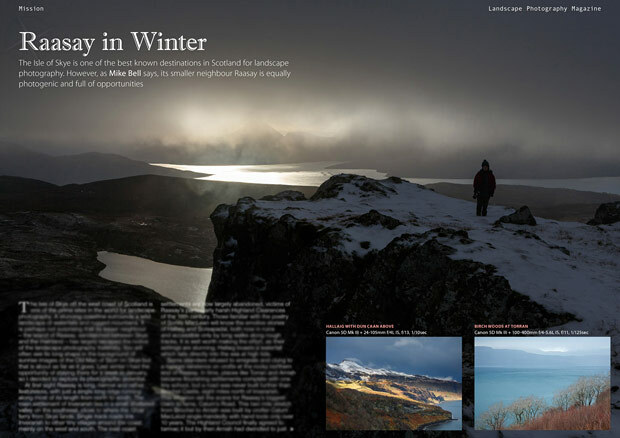 Issue 34 of Landscape Photography Magazine contains my article entitled Raasay in Winter – click on the image below to read it. 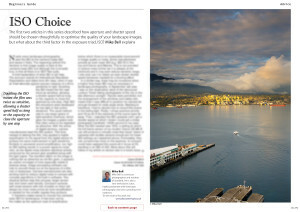 My latest article in Landscape Photography Magazine is about Tilt and Shift lenses. 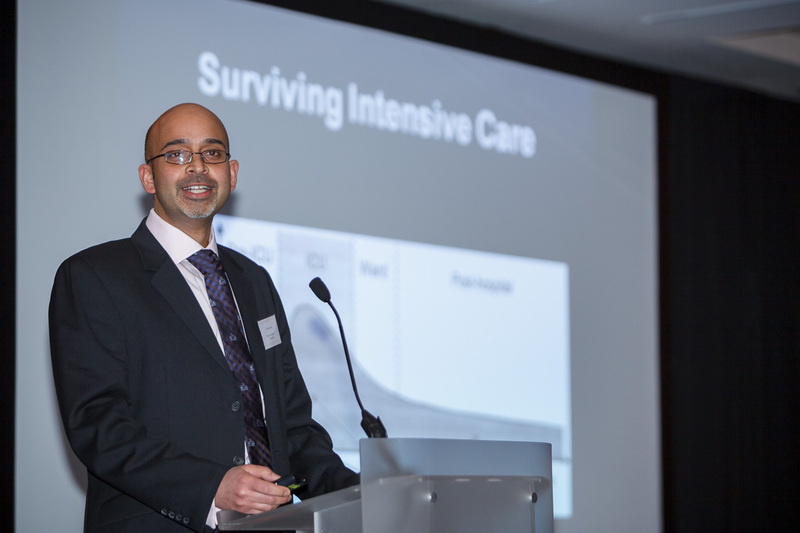 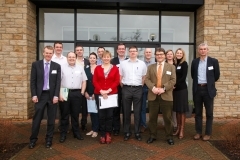 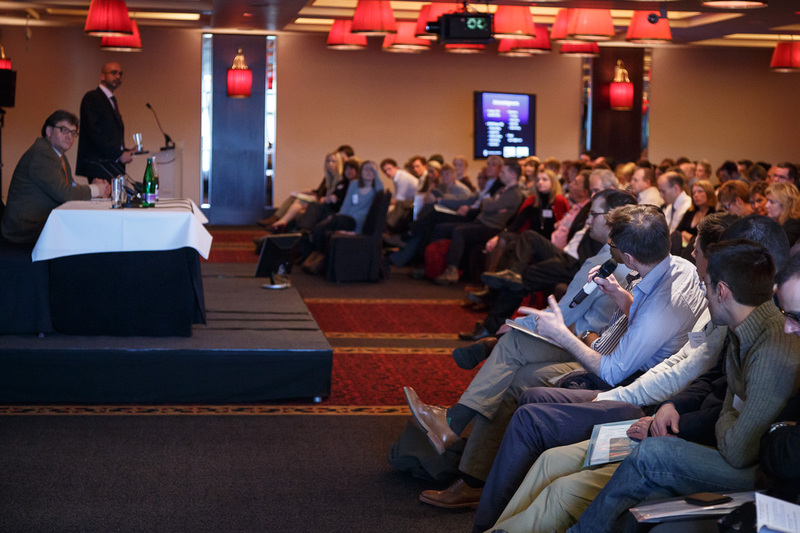 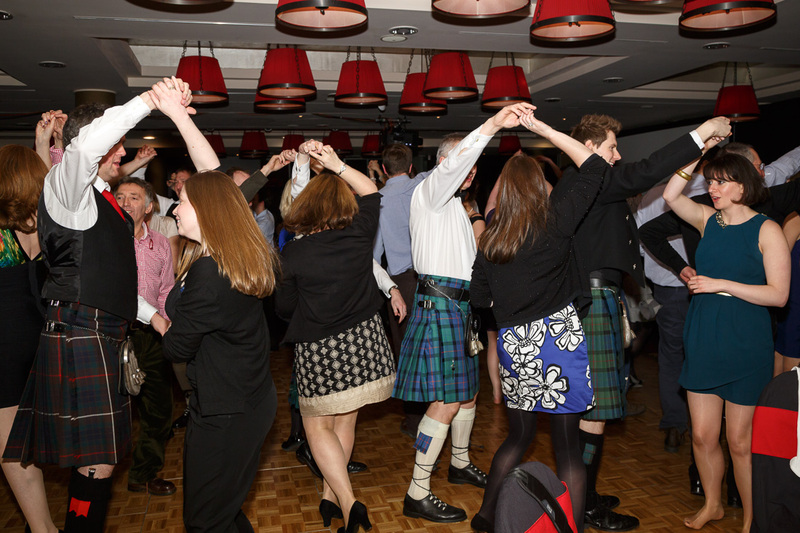 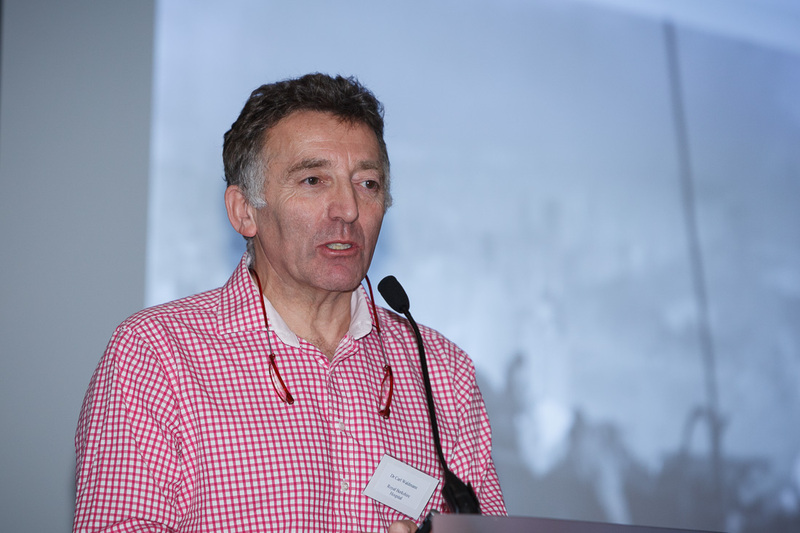 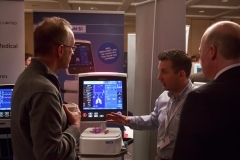 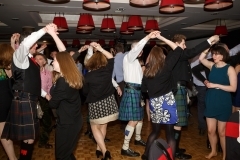 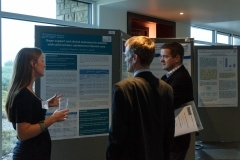 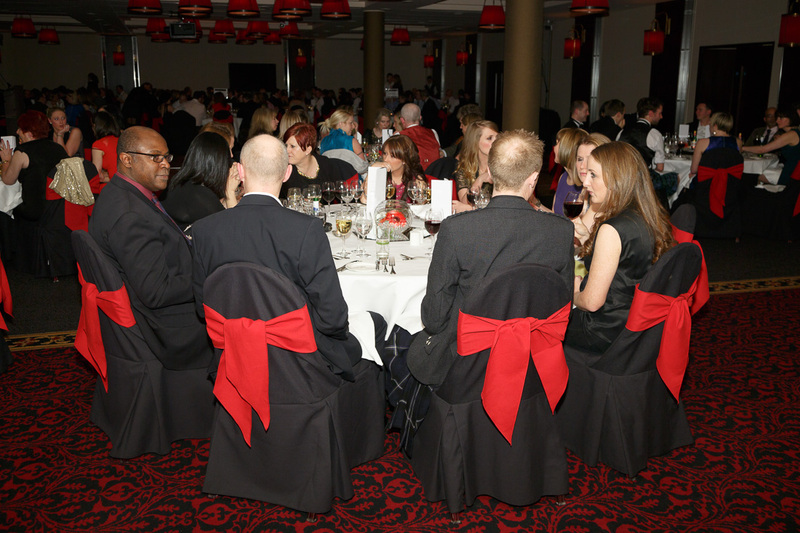 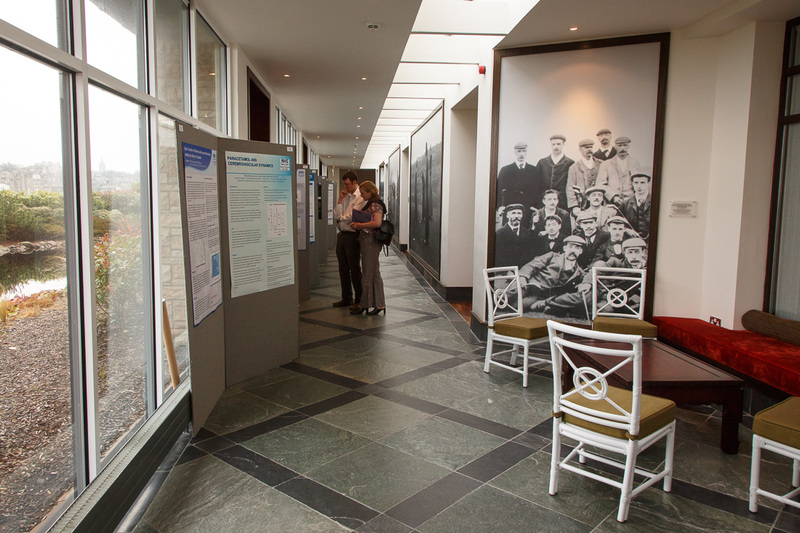 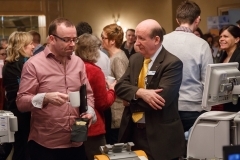 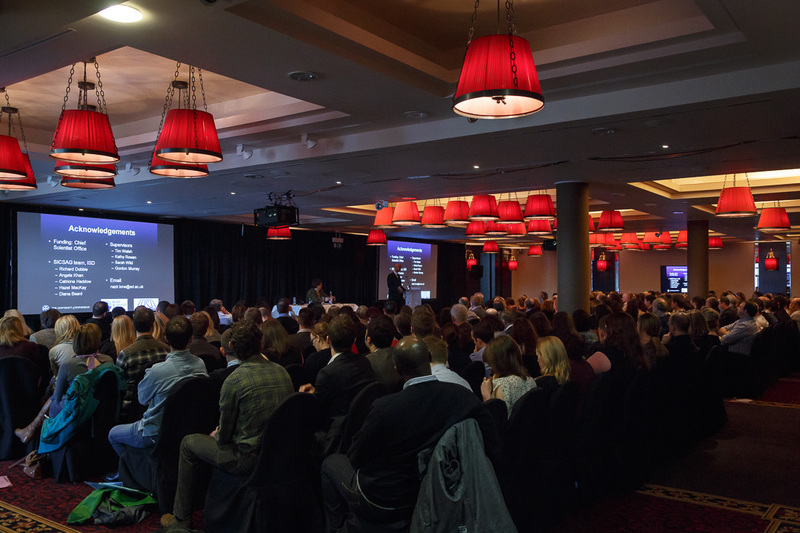 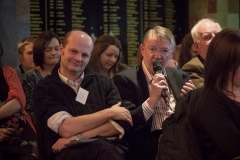 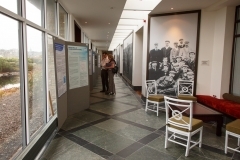 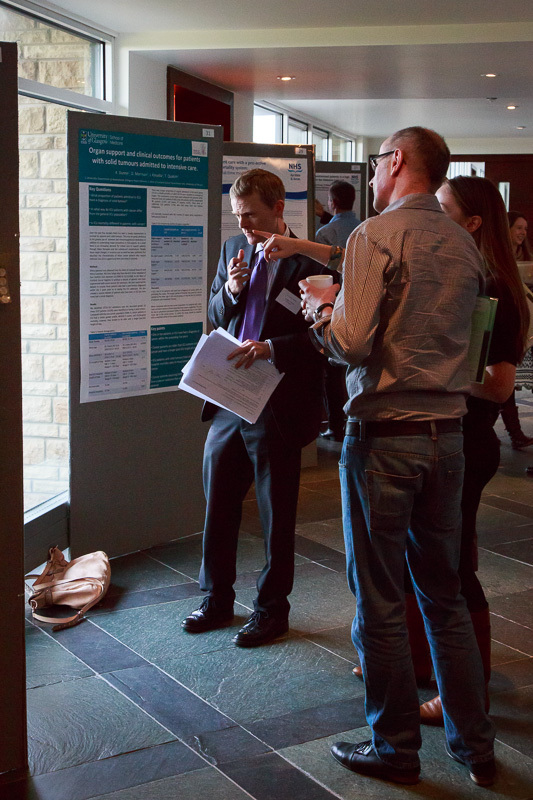 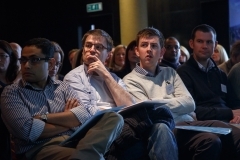 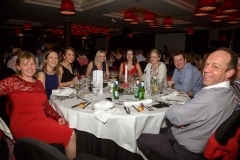 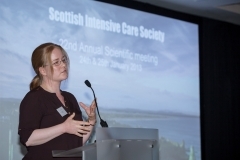 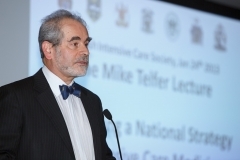 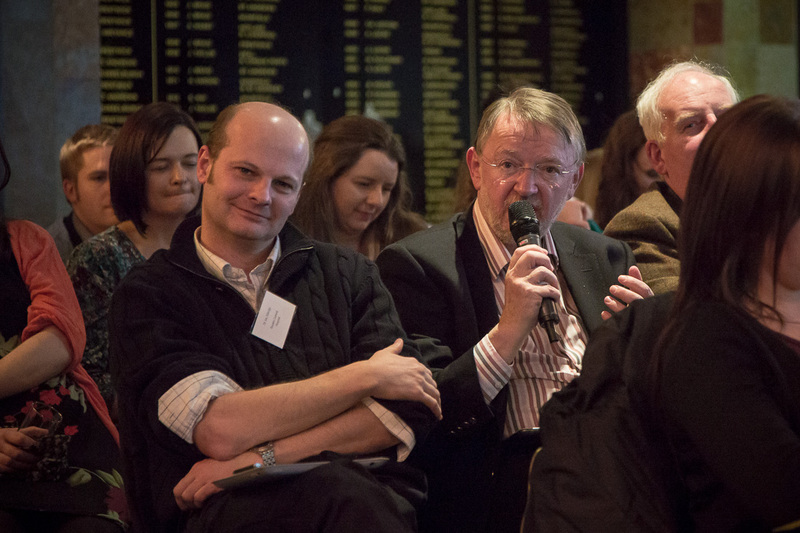 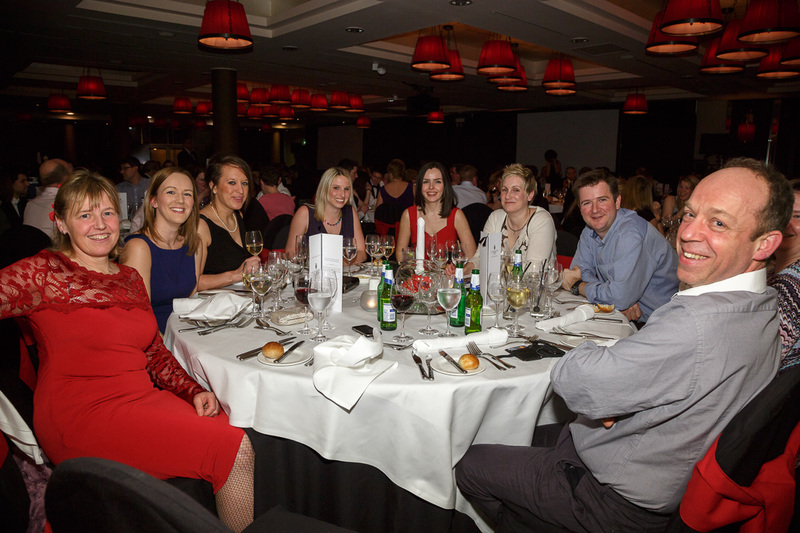 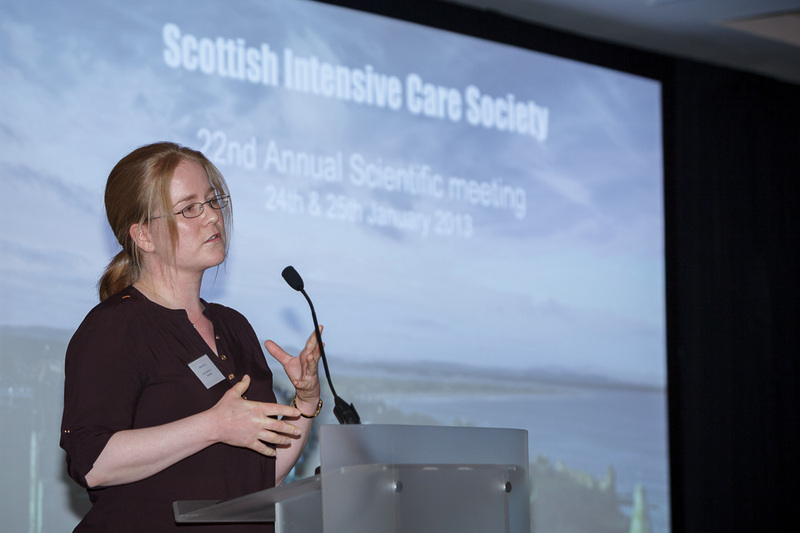 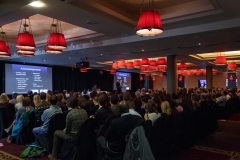 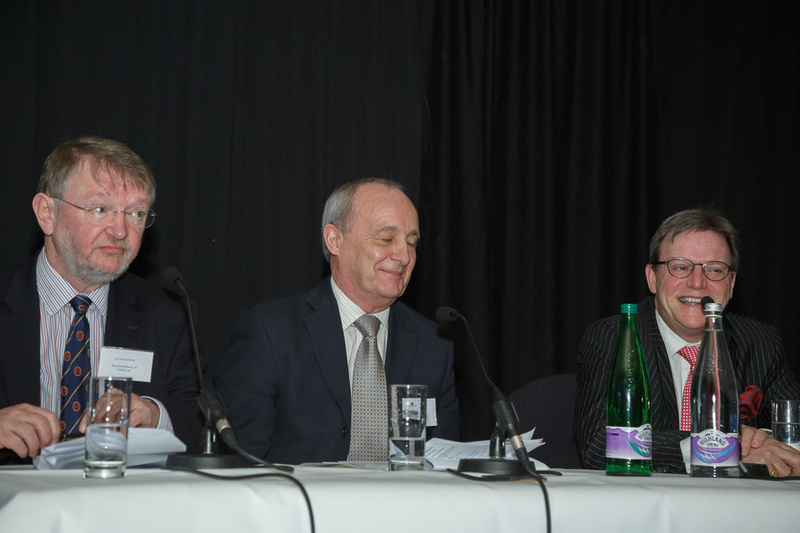 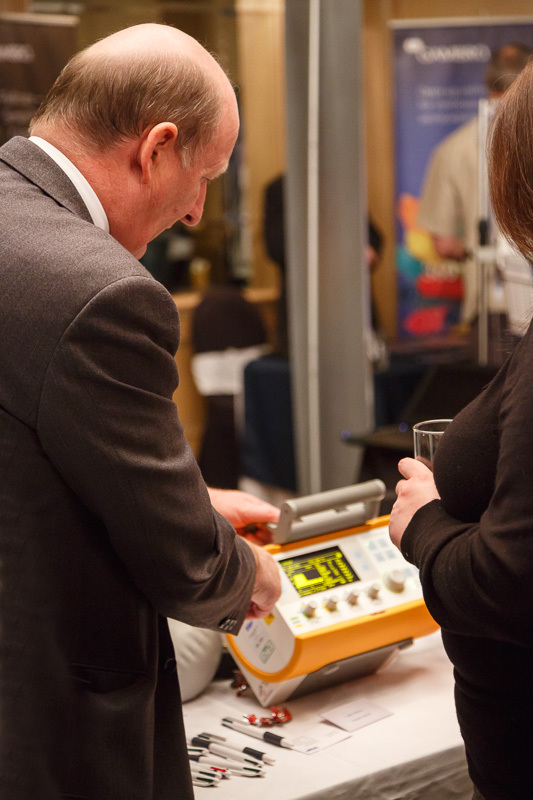 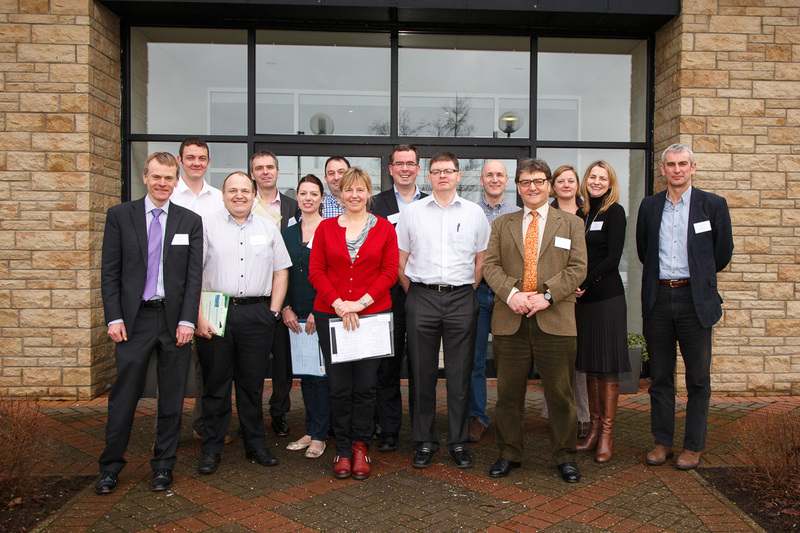 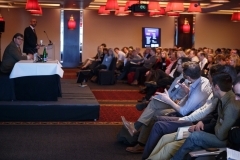 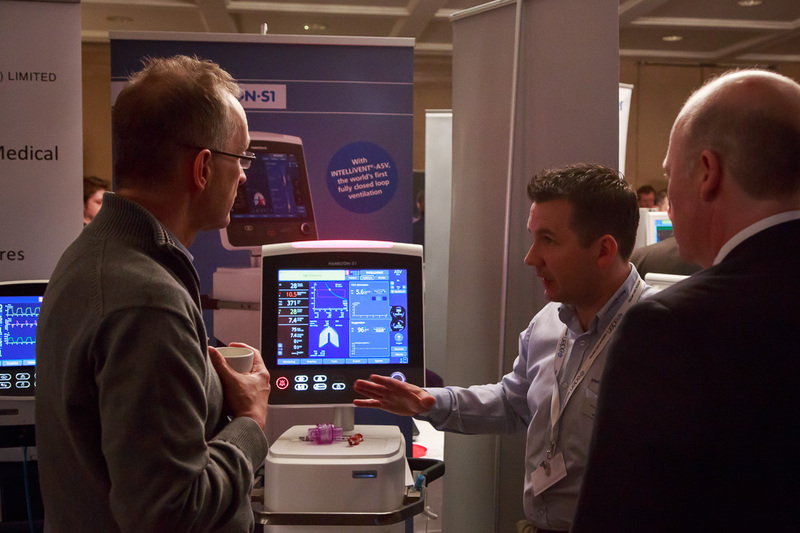 Gallery of 2013 Scottish Intensive Care Society meeting photos.